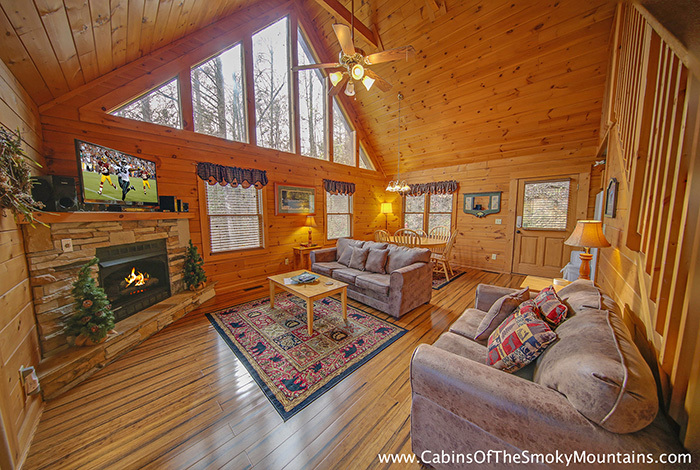 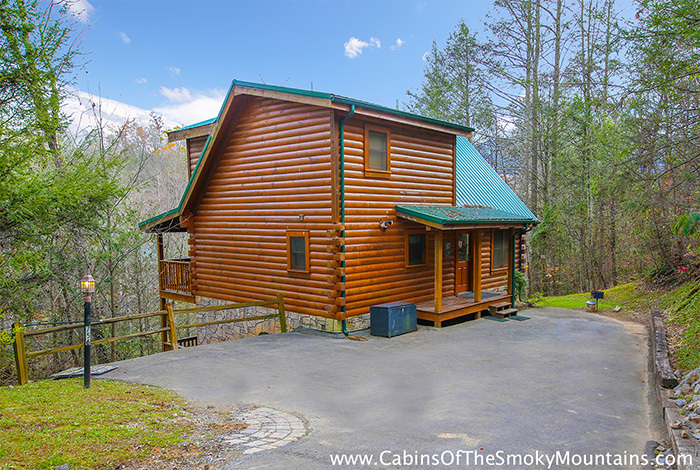 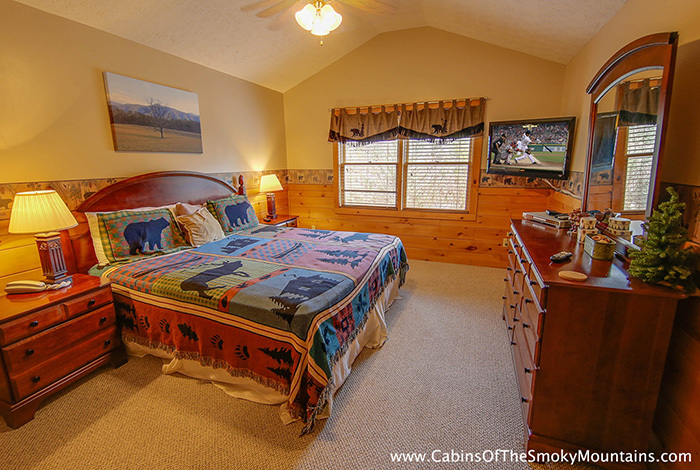 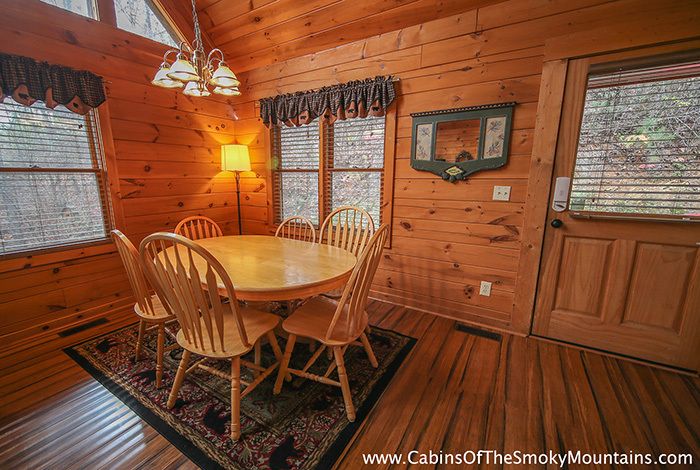 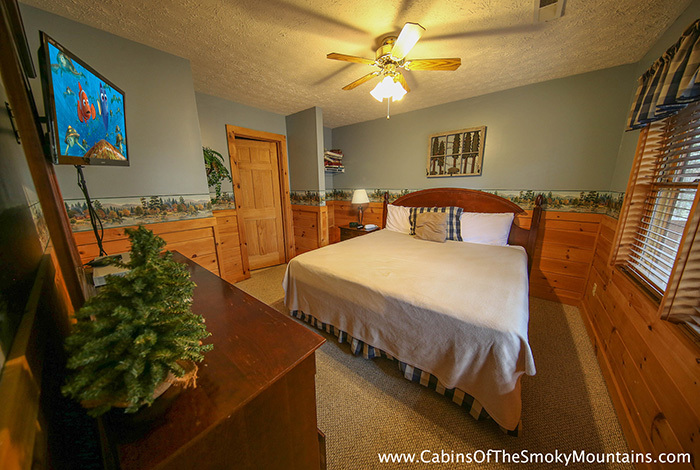 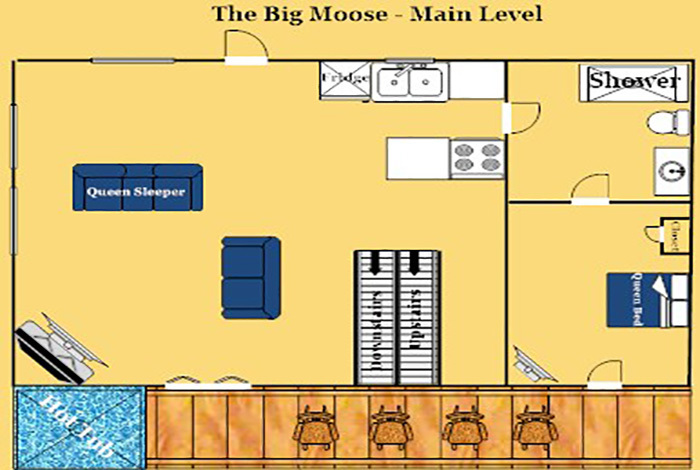 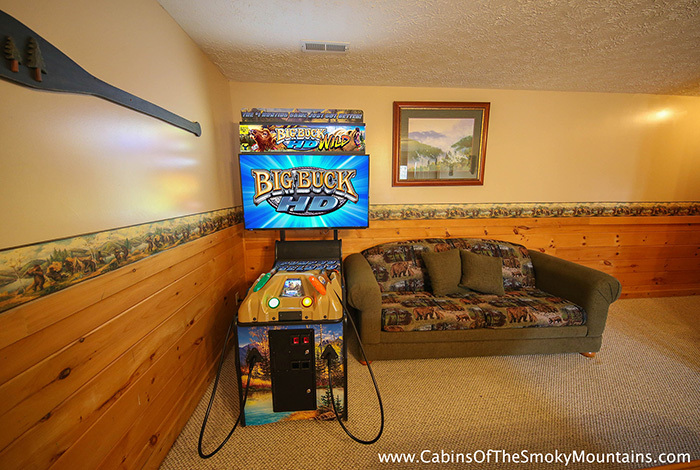 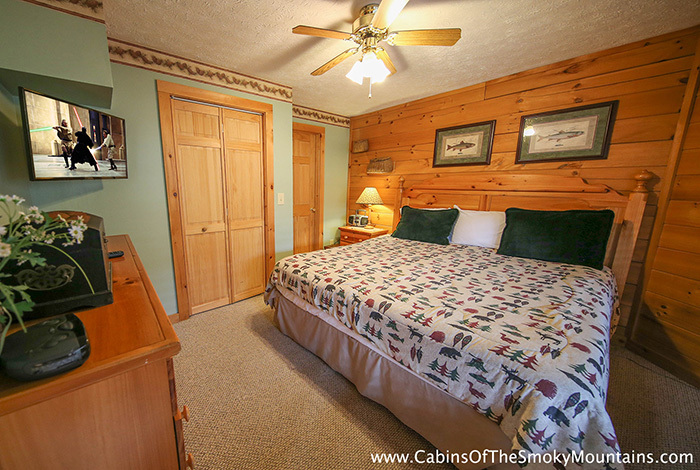 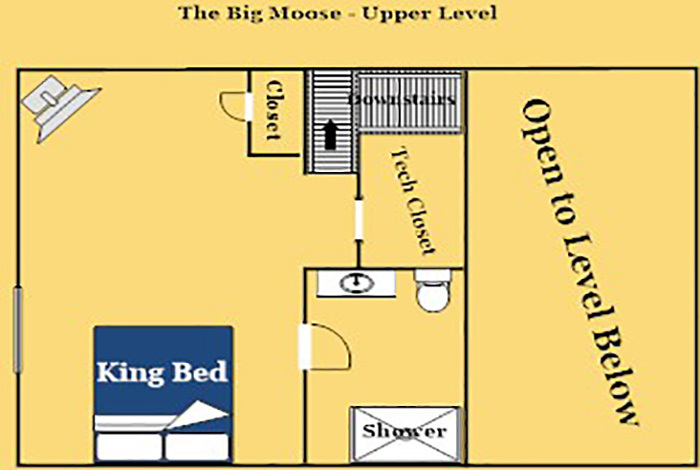 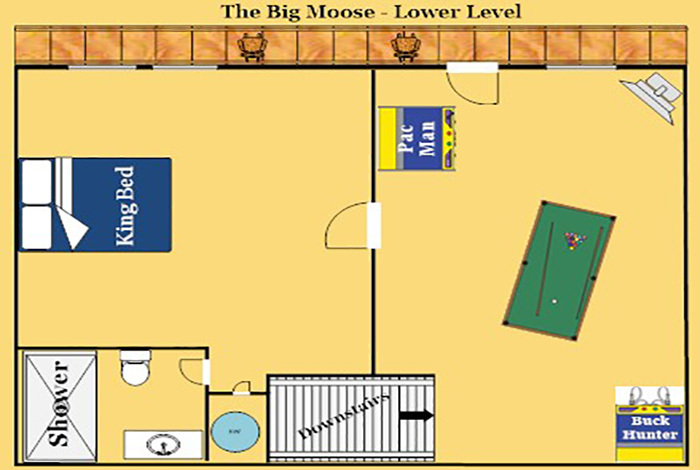 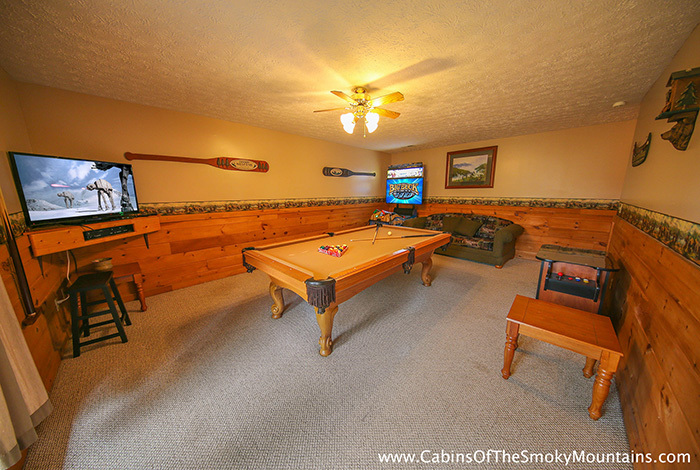 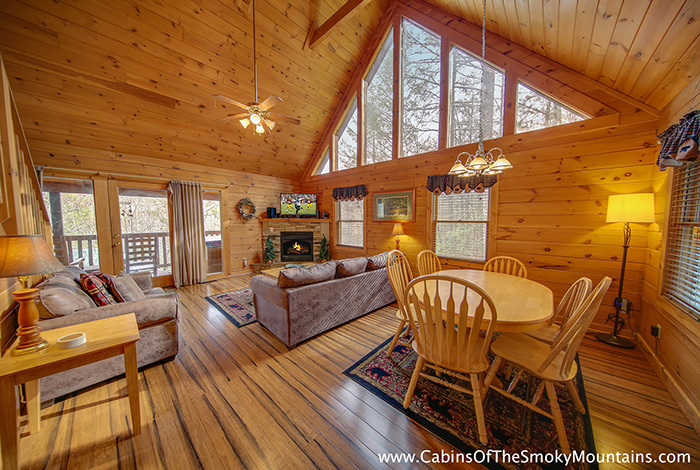 The Big Moose is a spacious cabin located within Black Bear Falls Resort less than 4 miles from downtown Gatlinburg. 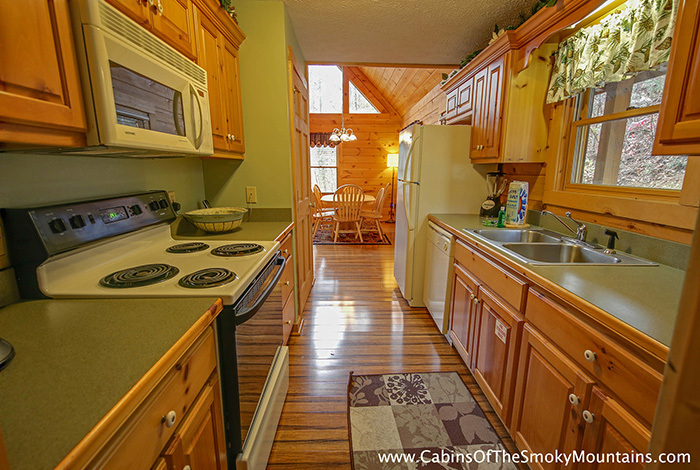 Enjoy the convenience of a fully equipped kitchen and charcoal BBQ grill. 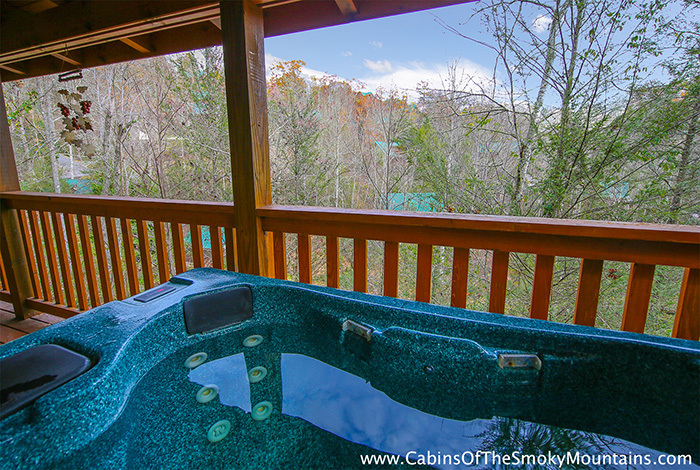 Relax on the back deck either in a rocking chair or soaking in the hot tub taking in the beautiful views Eastern Tennessee has to offer. 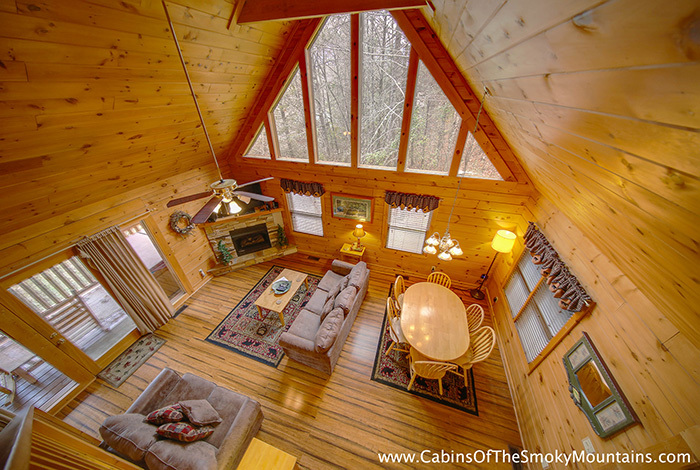 The fireflies twinkling in the night sky as the chirping of the tree frogs in the distance melt away every care in the world.